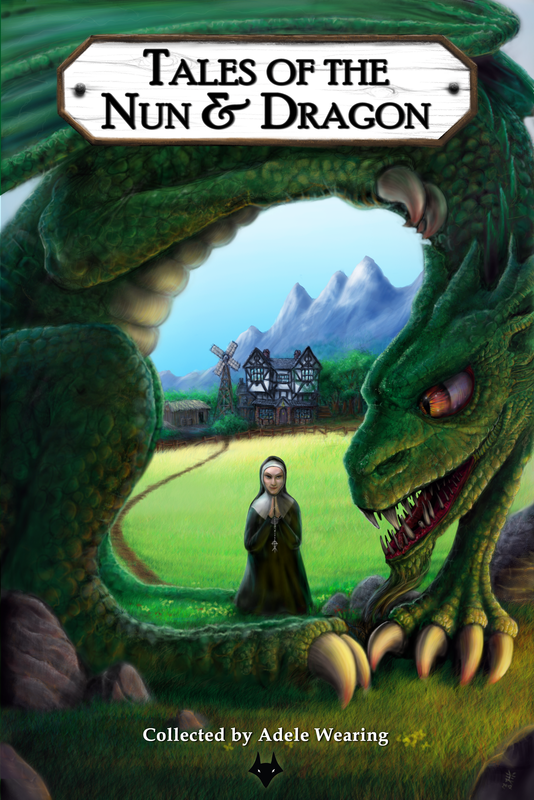 In other news, the fabulous Adele over at her new imprint Fox Spirit, has just published the excellent sounding Tales of the Nun and Dragon… Behold! The cover…. In other-other news, I do believe I have found the perfect hairstyle thingy for evil-twin’s Wedding-of-the-Century. Thank you Katy Perry for doing all the work and modelling it! Nice and simple and purple!